I’ve interviewed hundreds of people in my time – both the very famous and the nowhere-near-as-famous-as-they-think. Some of them have been on the receiving end of threats (mostly those involved in campaigning for the human rights of others); some have even been attacked once or twice. But this week was the first time that someone I’ve interviewed has been murdered because of the stance he took. I am still in shock, even though it’s been eight years since I last spoke to him. 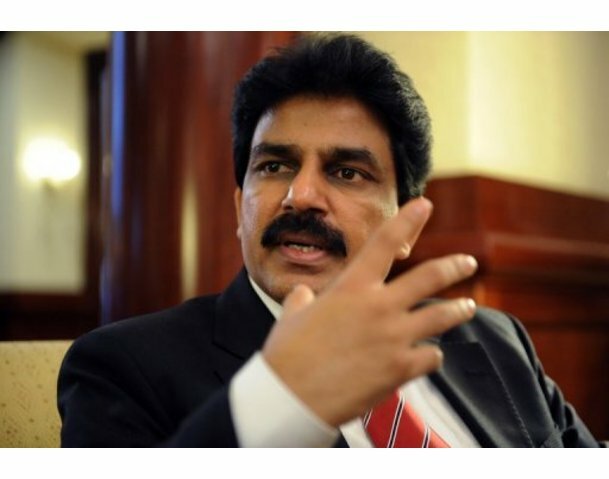 I met Shahbaz Bhatti (Pakistan’s Minister for Minority Affairs, who was assassinated on Wednesday) in February 2003, when he was Chairman of the All Pakistan Minorities Alliance. He was also Executive Director of Pakistan Council for Human Rights and Democracy and Founder/President of the Christian Liberation Front of Pakistan (CLF). George W Bush and Tony Blair were warming up for their war on Iraq, and Shahbaz was on a tour of Western countries, basically to explain to those in power what sort of nasty backlash Pakistan’s non-Muslim minorities would suffer if the war went ahead. Shahbaz was a Christian, but his fight wasn’t exclusively on behalf of Pakistan’s Christian population; he also championed the rights of Hindus, Sikhs, Balmeeks, Bheels, Maingwals, Zoarstrians, Kelashes and all the other groups the All Pakistan Minorities Alliance stood for. All he wanted was to see Pakistan’s non-Muslim communities able to live without fear of harassment – and an end to the blasphemy law which is routinely abused by unscrupulous people; often used to persecute minorities and to steal people’s property by accusing them of blasphemy so as to get rid of them. The CLF’s job, Shahbaz said, was to protect and defend minorities who are persecuted because of their faith, or through discriminatory laws such as the blasphemy law. The organisation had over 50,000 members, and branch offices in 90 of the 106 districts in Pakistan. Its free legal aid cell provided legal aid and assistance to those unjustly imprisoned victims of blasphemy and other discriminatory legislations. They also provided shelter and material support to victims’ families. To quote an often-used cliché, Shahbaz was a voice for the voiceless in Pakistan. May he rest in peace. Click here to hear me in conversation with Shahbaz in 2003.